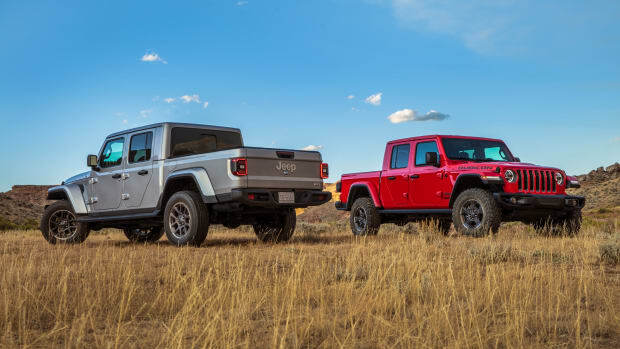 The company finally produces the Jeep pickup fans have been waiting for. 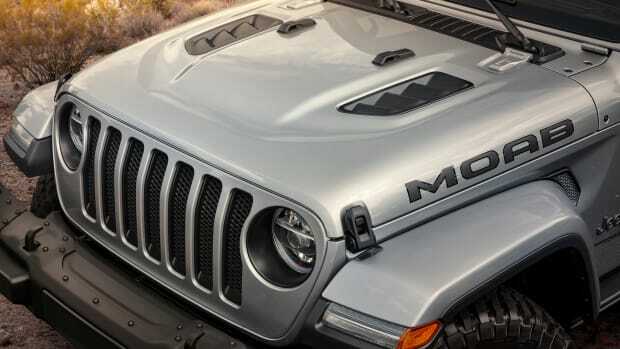 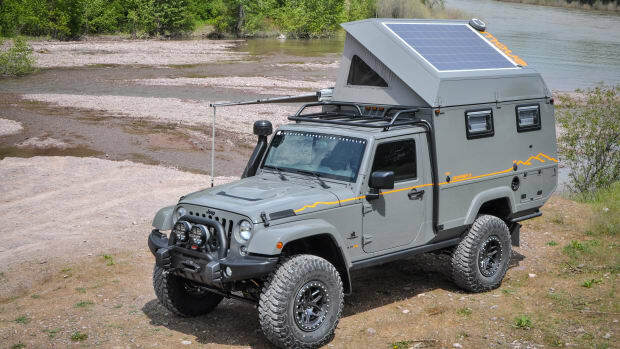 The Outpost II celebrates the final year of the JK-model Jeep Wrangler. 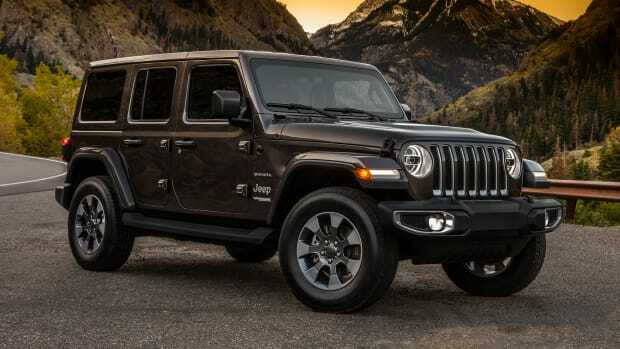 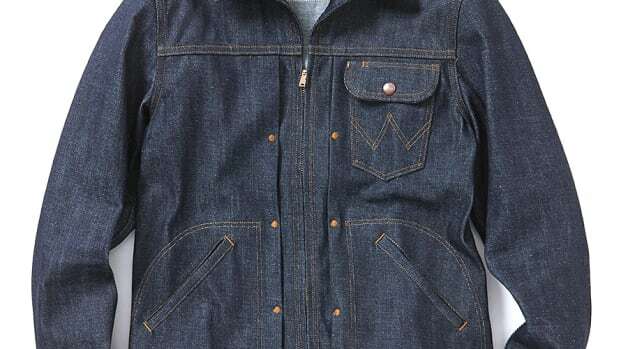 The first limited edition in the new Jeep Wranger line. 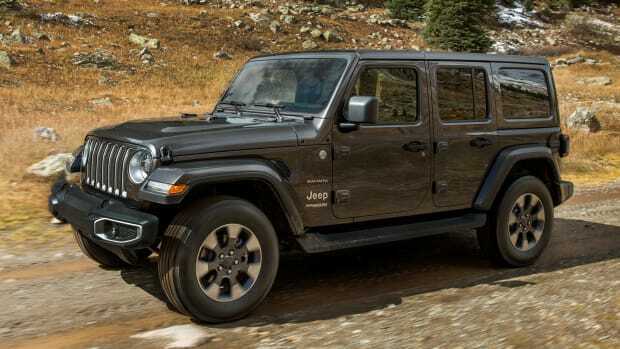 More capability, more engines, and more of everything. 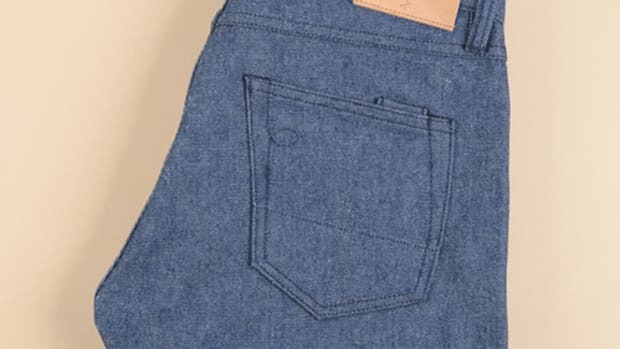 The full reveal will take place on November 29th. 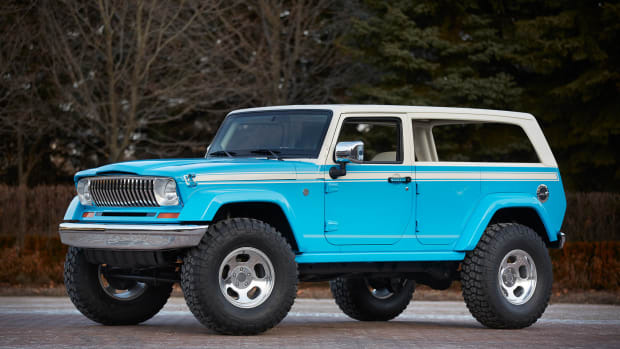 The company celebrates the event's 51st year with 8 new concepts. 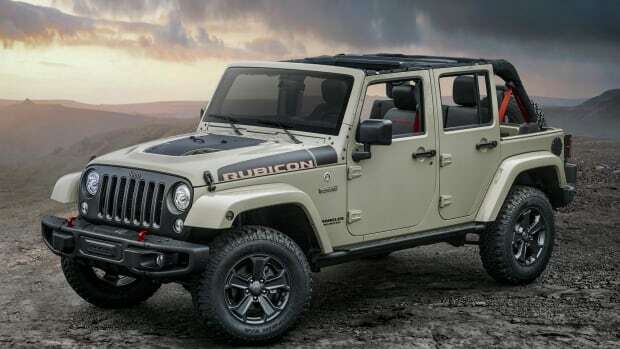 The Rubicon Recon gets enhanced 4x4 ability and more. 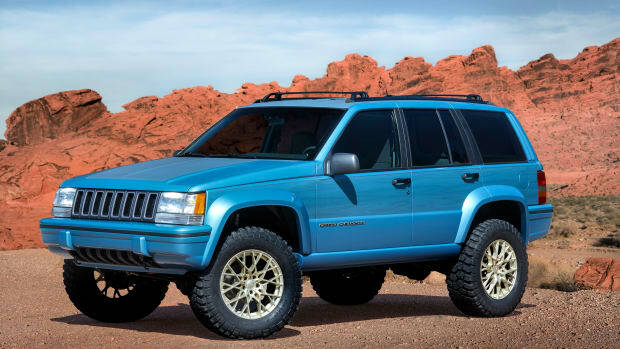 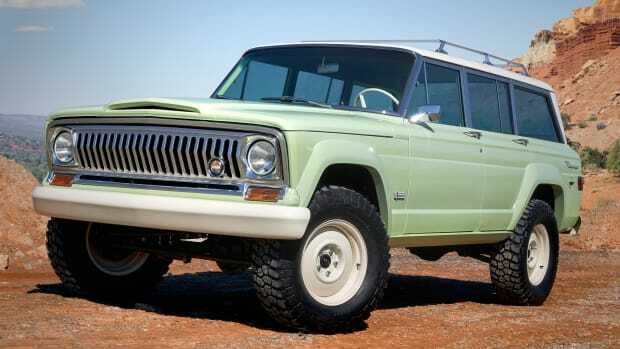 A modern-day tribute to the '70s Cherokee.